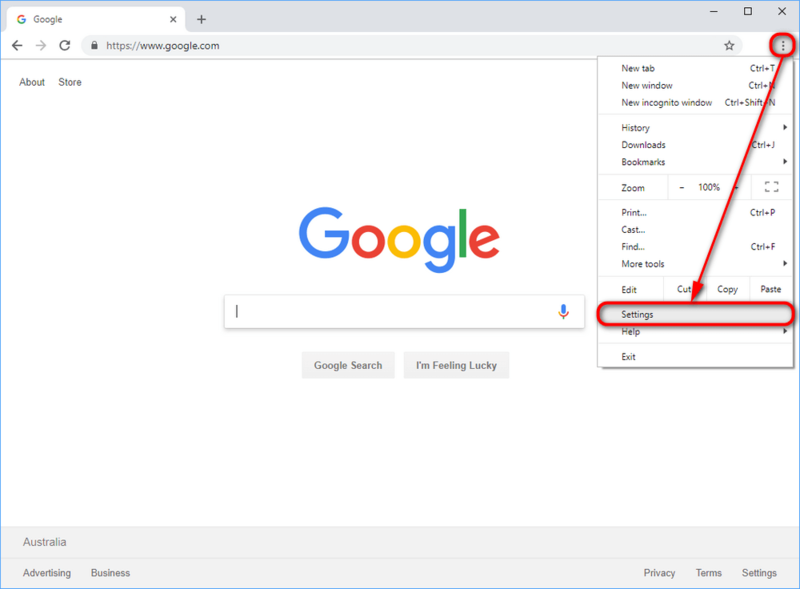 The following tutorial demonstrates how to remove the Yahoo Search & Search.yahoo.com web browser redirect from computers. 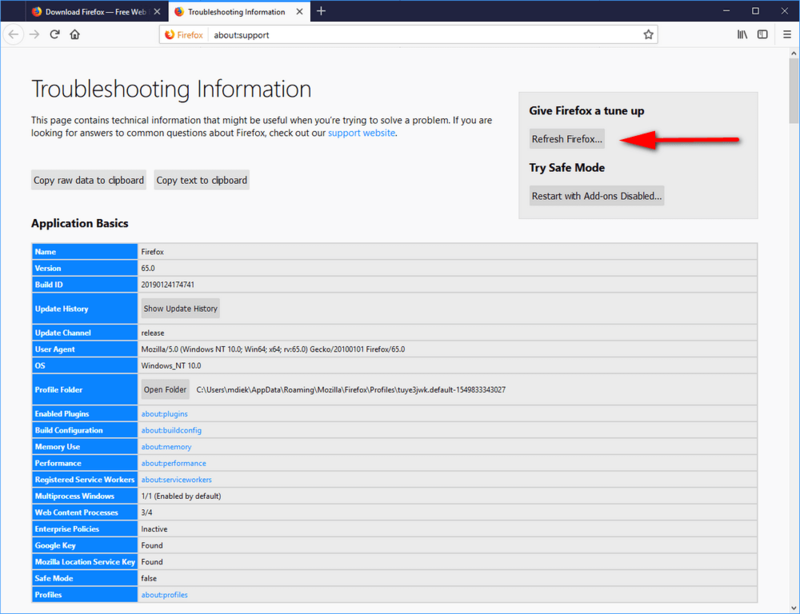 You can uninstall the program that may be causing the redirect from the Control Panel when you’re using one of the latest version of the Windows operating system. 2. From the Control Panel’s main category menu, click on the “Uninstall a program” link under the Programs heading. 3. Scroll down the list of installed programs and highlight any programs that you think match up with the malicious program that is in your computer. 4. Click on the “Uninstall” button above the list of programs to remove the program from the computer. 5. You can now close the Control Panel if you like. 1. 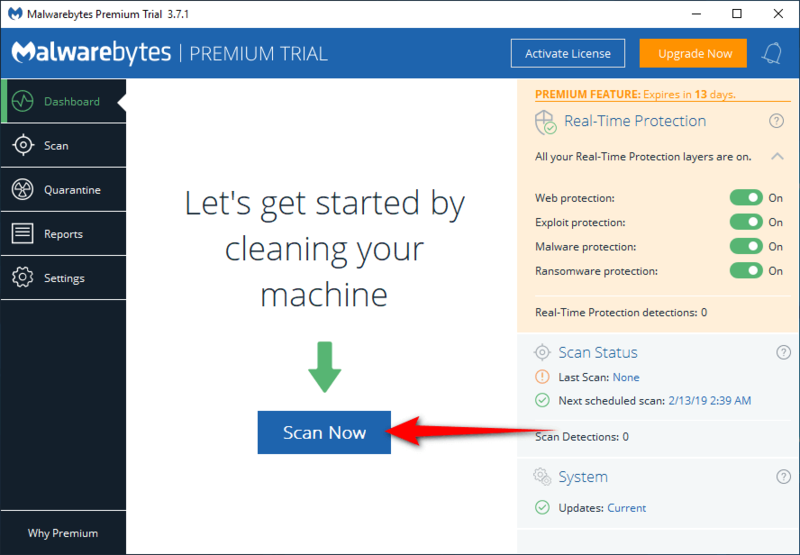 Visit the Malwarebytes website and then click on the Free Download link. 2. If your web browser shows a message that says this type of file can harm your computer. Do you want to keep the executable file anyway?, click on the Keep button. 3. If prompted by User Account Control and asked: Do you want to allow this app to make changes to your device?, click on the Yes button. 4. 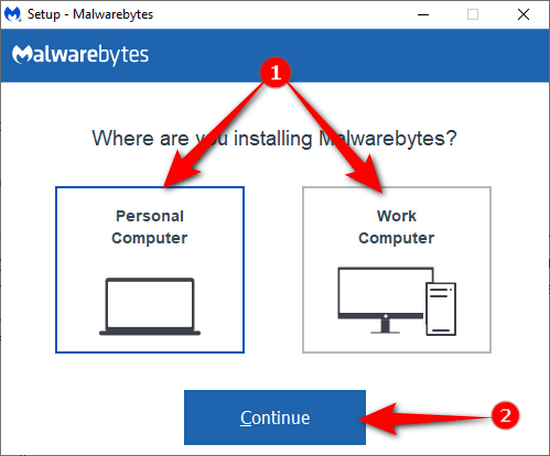 Select between Personal computer and Work computer for where you are installing Malwarebytes ad then click on the Continue button. 5. Click on the Agree and Install button to accept the license agreement. 6. 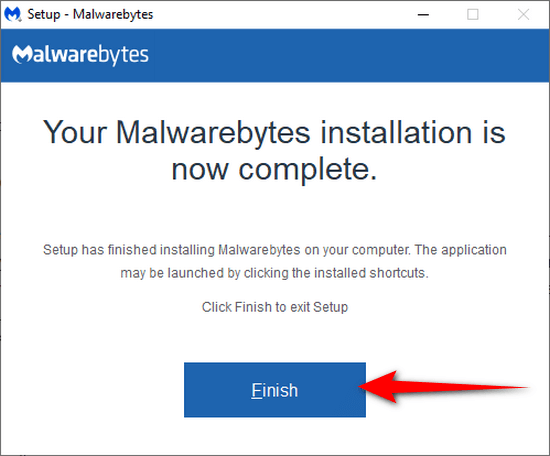 Click on the Finish button when the Malwarebytes installation is complete. 7. 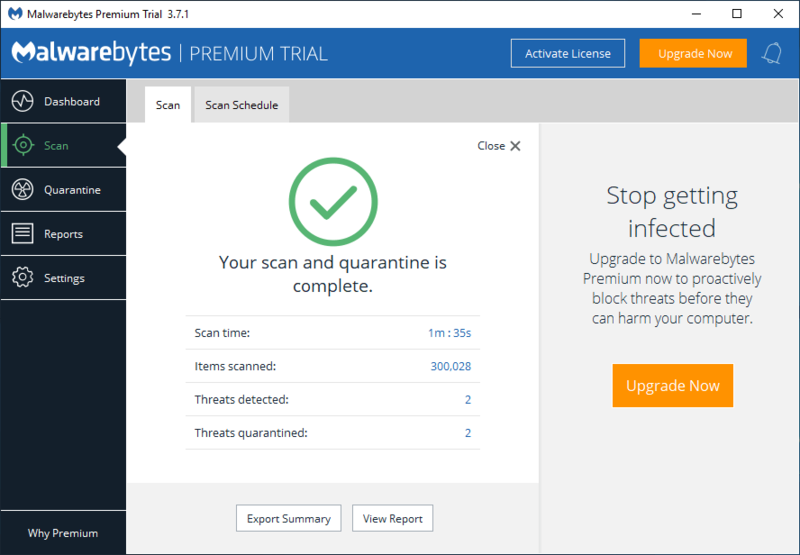 The Malwarebytes interface should open on its own. If it doesn’t, click on its application that is now on your desktop. 8. Click on the Scan Now button to bring the scan. 9. 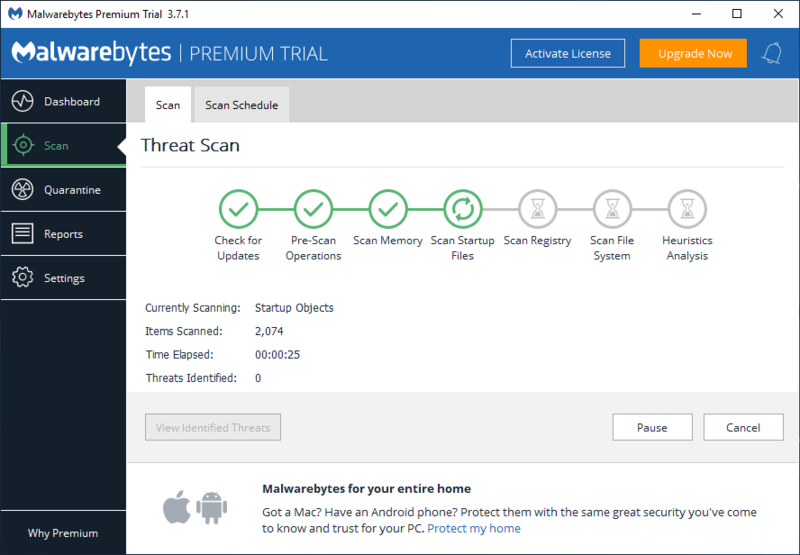 Malwarebytes will then take a few moments to run a quick scan of the computer. 10. 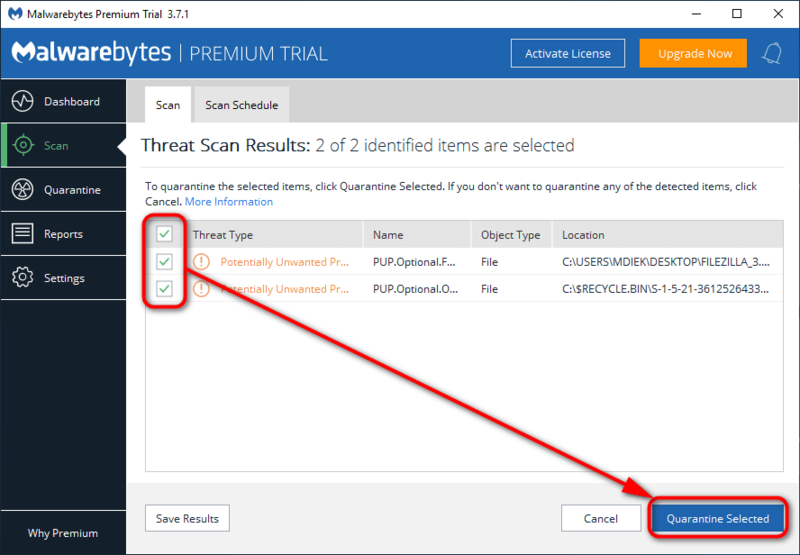 Place a tick on the boxes next to the malware threats and then click on the Quarantine Selected button. 11. If Malwarebytes hasn’t solved the malware on your computer, you can visit their website and contact them to let them know of the issue that their software is not yet fixing. 12. 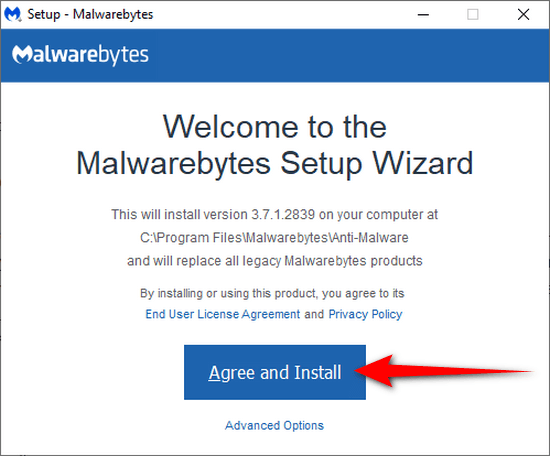 You can now close the Malwarebytes application if you like. 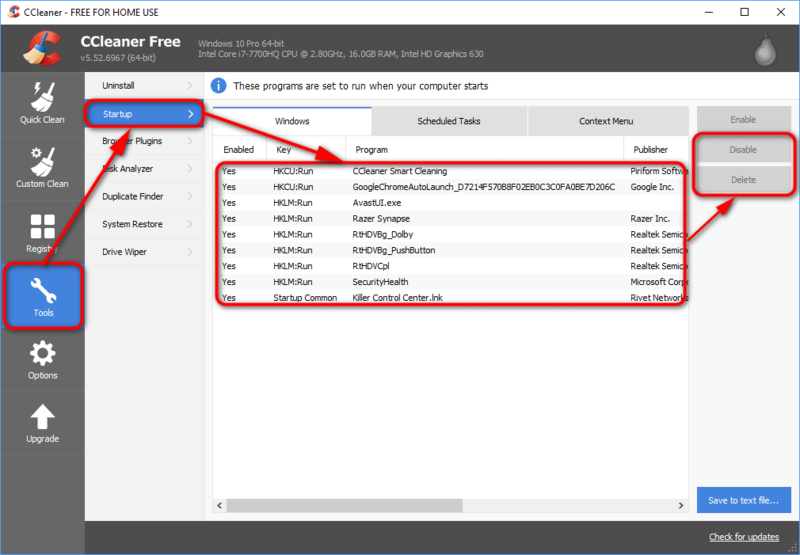 You can use third-party tools such as CCleaner to repair the web browser settings. This is optional but should be done if your redirect keeps coming back or isn’t yet completely fixed. 1. If your web browser shows a message that says “this type of file can harm your computer. Do you want to keep the executable file anyway?,” click on the “Keep” button. 2. If prompted by User Account Control and asked: “Do you want to allow this app to make changes to your device?,” click on the “Yes” button. 3. Click on the “Install” button. 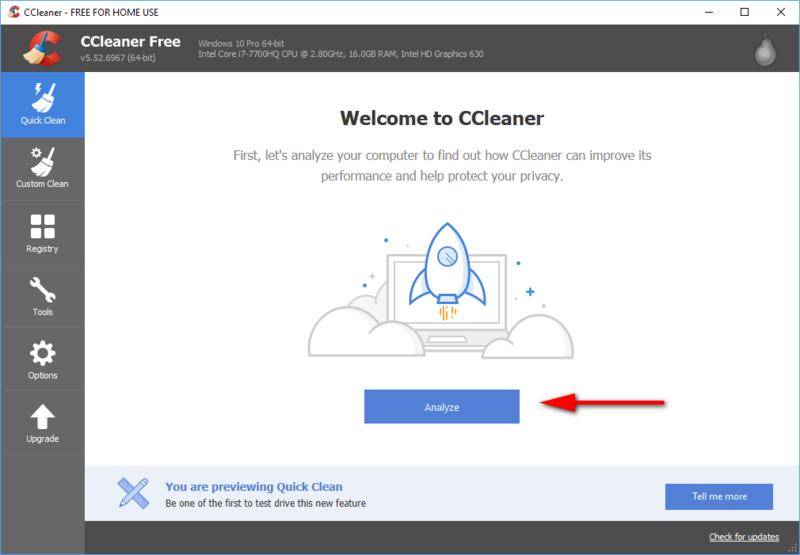 Note: CCleaner may offer an additional program for you to install. 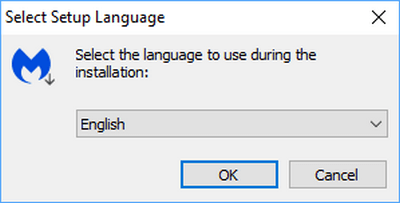 Choose to check or uncheck the box for installing any additional programs. 4. 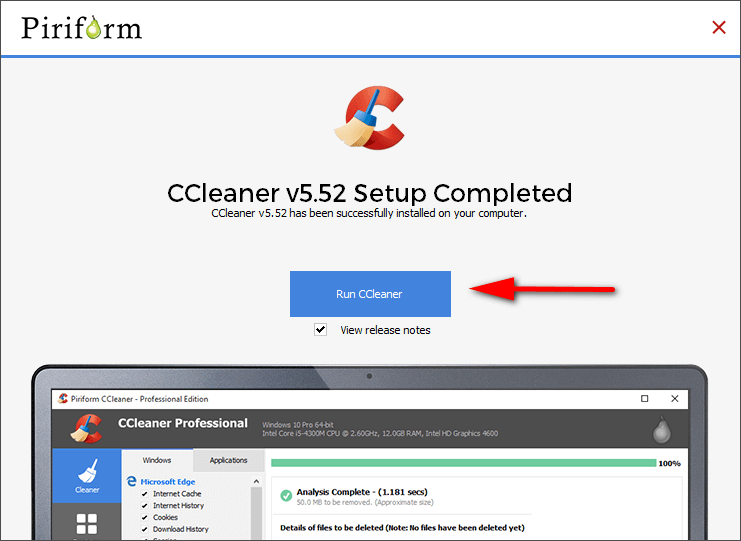 Check or uncheck the box for viewing the release notes based on your preference, and then click on the “Run CCleaner” button. 5. Click on the “Analyze” button. 6. Click on the “Run Cleaner” button once the analysis is completed. 7. The scan is now complete. 8. Click on “Tools” from the left menu and then click on “Startup” and looks through the tabs for any startup programs that have the word “search” in the title or name. 9. If you find any, click on the “Disable” and then “Delete” buttons. 10. 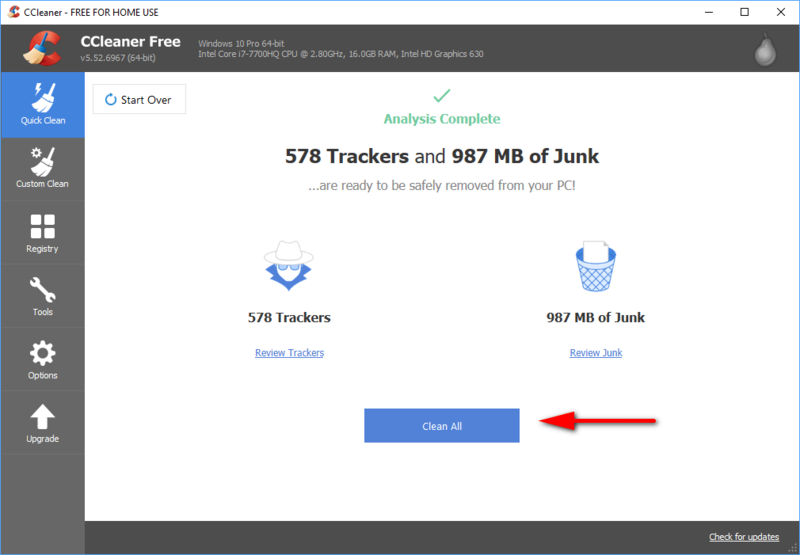 You can now close the CCleaner application if you like. 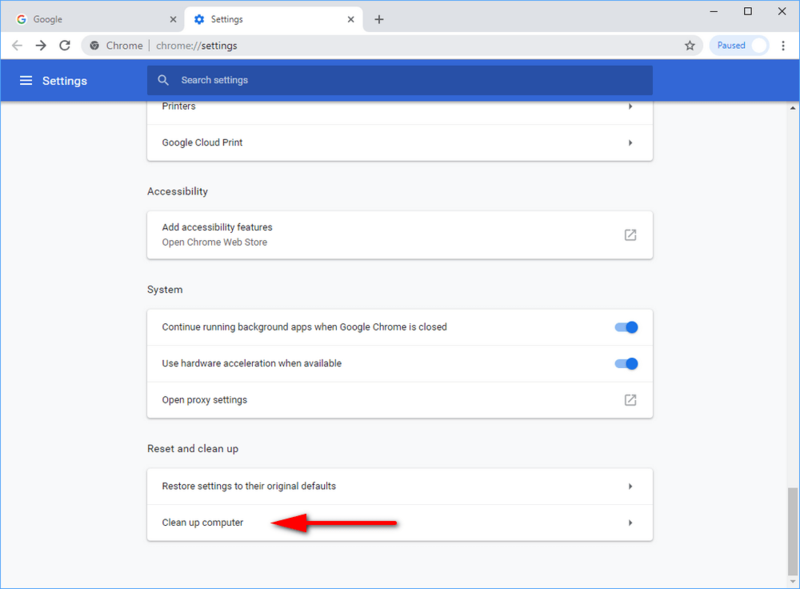 Google Chrome offers buttons for resetting the web browser and also cleaning up the web browser. These two settings are beneficial for removing any malware that other scans from Windows Defender and other third-party software could not remove. 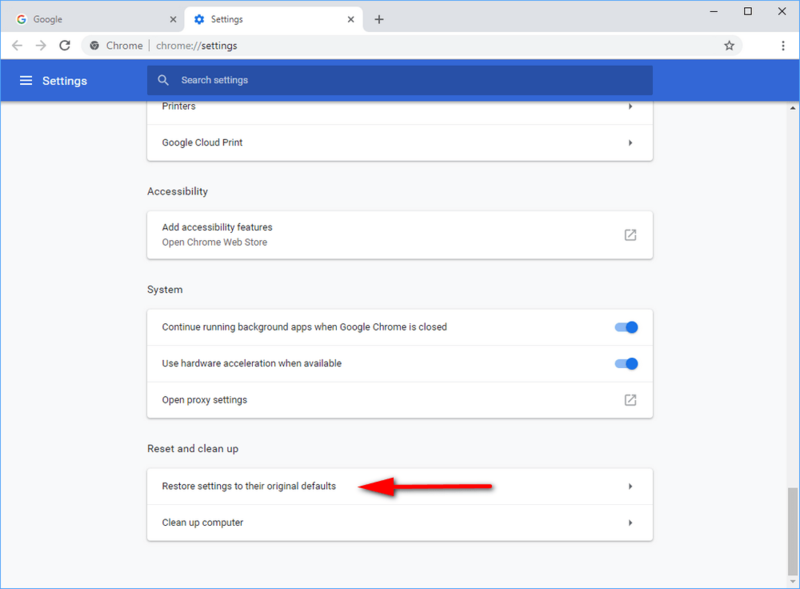 You can reset the browser settings from the More menu in Google Chrome. 1. Click on the “More” button and then click on the “Settings” link from the menu. 2. Scroll down and then click on “Advanced” at the bottom of the page. 3. Under the Reset and cleanup heading, click on the “Restore settings to their original defaults” link. 4. From the Reset settings overlay, click on the “Reset settings” button. 5. Under the Reset and clean up heading once again, click on the “Clean up computer” link. 6. Next to where it says Find and remove harmful software, click on the “Find” button. 7. You can now close the Google Chrome web browser if you like. 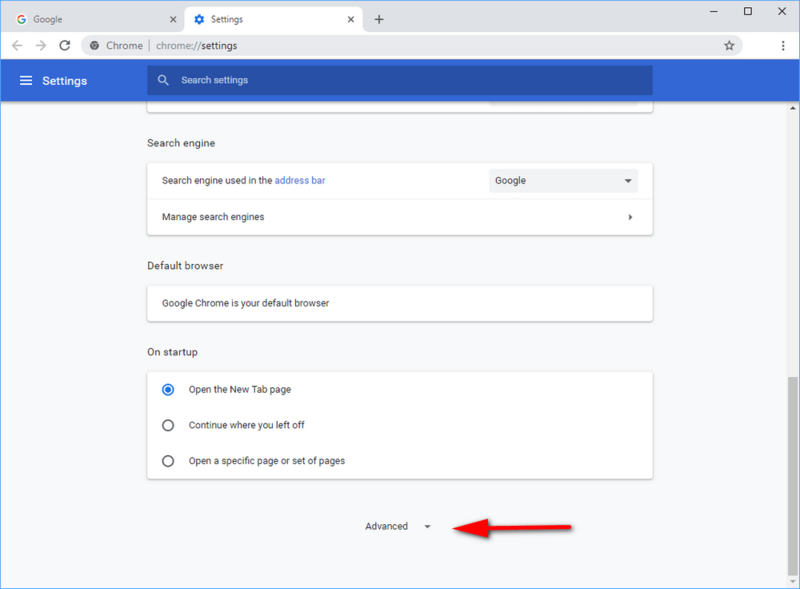 You can reset the browser settings from the More menu in Firefox. 1. Click on the “More” button and then click on the “Help” link. 2. Click on the “Troubleshooting Information” link. 3. 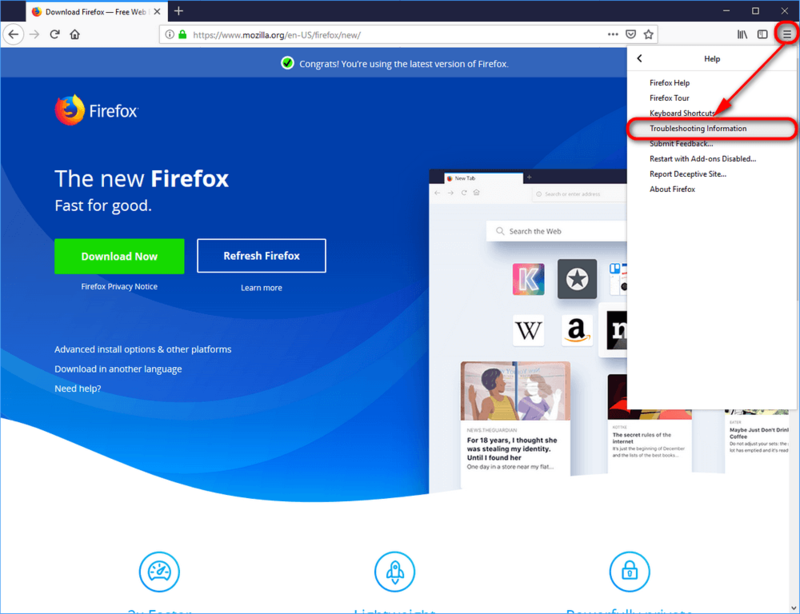 Click on the “Refresh Firefox” button. 4. 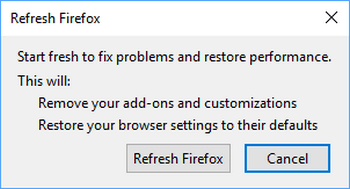 Click on the “Refresh Firefox” button when you get the confirmation dialog box. 5. 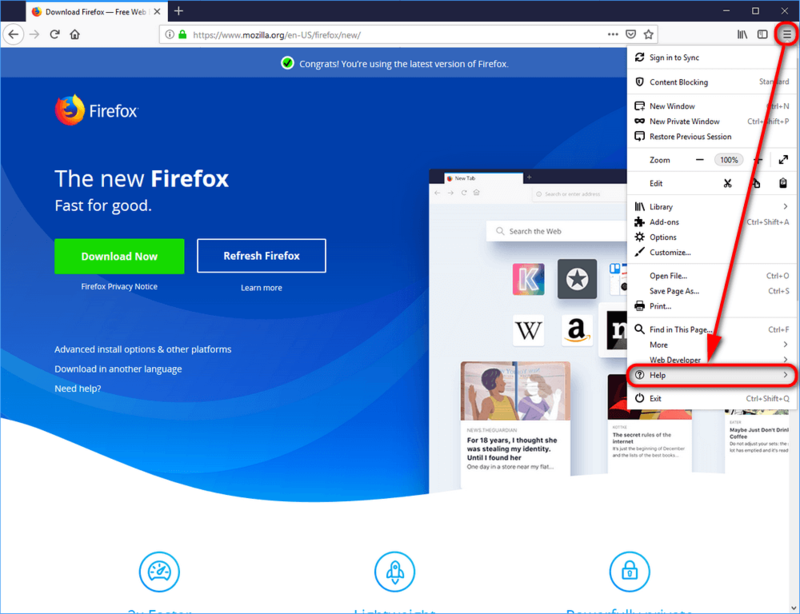 You can now close the Firefox browser if you like. 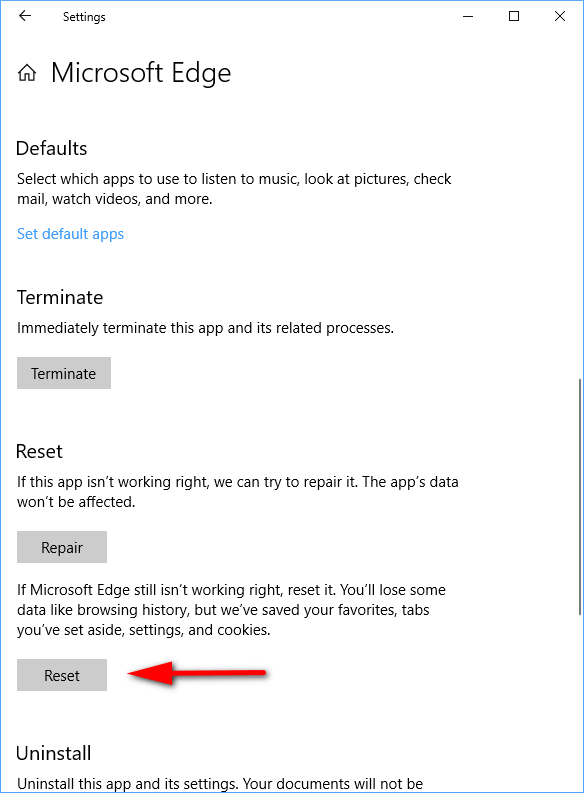 You can reset the Microsoft Edge browser settings directly from the Settings application in Windows 10. 2. Click on the “Apps” icon from the Windows Settings menu. 3. 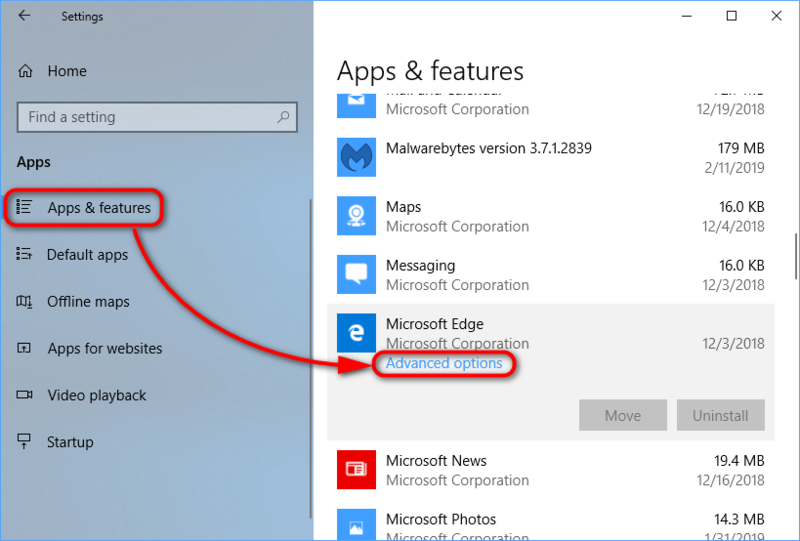 From Apps’ left side, click on “Apps & features” and then scroll down the right side until you get to Microsoft Edge, click on it once to reveal its menu and then click on the “Advanced options” link. 4. Click on the “Reset” button. 5. You can now close the Settings app if you like.